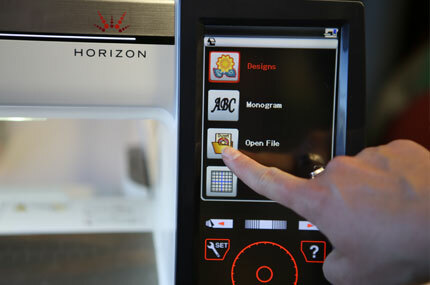 Most Janome machines require designs to be in a subfolder on the USB drive. When the USB drive is loaded to the Janome machine, the machine looks in that subfolder for the design. Click here to download a PDF published by Janome. The PDF gives excellent details about the requirements for different Janome machines, and formatting USB drives on the embroidery machines. 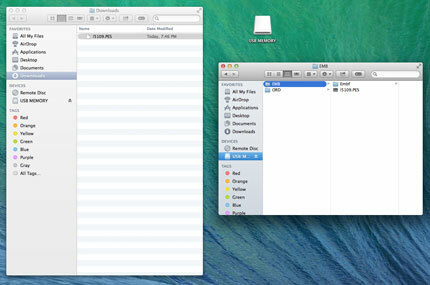 Steps below show how to send a design to a specific subfolder on the USB drive. Format the USB drive on the Janome to create the folder and subfolder. Put the drive in the port on your computer. 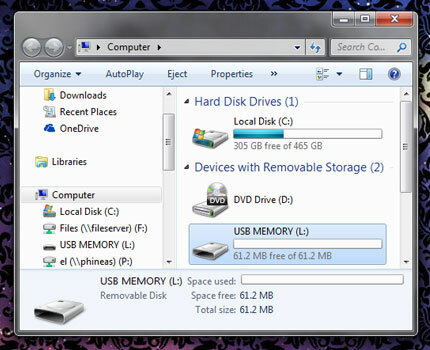 Click the Computer icon to bring up the drives and devices. Note that there is a folder on the USB drive called EMB. This is the Janome design folder. 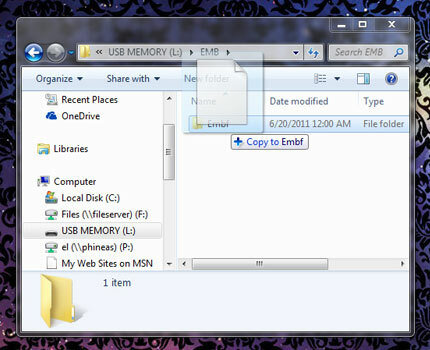 Double-click on the EMB folder to get to the subfolder. The subfolder is named Embf. This example is for a Janome 12000. If you have a different model, the folder names may be different. 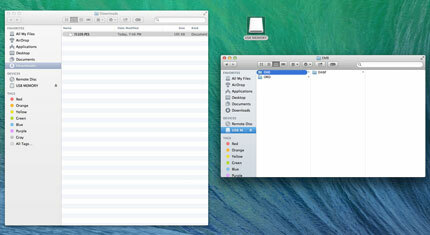 Drag the design into that subfolder. This copies the design to the subfolder. Remove the USB drive from the port on the computer. Insert it into the port on the Janome machine. Tap the screen to bring up the design. If you have a Mac, follow these steps. 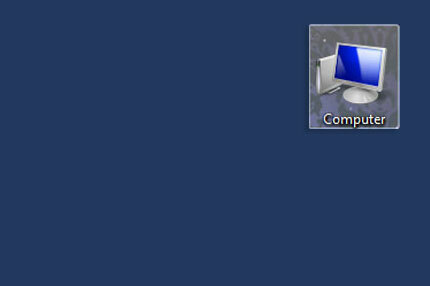 Double-click on the USB icon to open it. Note the EMB folder; double-click on it to get to the subfolder. 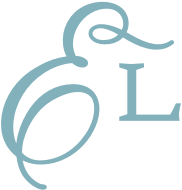 Drag the embroidery design into the subfolder. - Is your machine's embroidery area/hoop too small? A machine won't read or display a design that's larger than what it can stitch. - Is the design unzipped? Machines cannot read zipped files. - Did you change the name of the design? If you changed the name to something that includes special characters, like %($#@^&*, or if you deleted the file extension, then your machine may not be able to read the design and will not display it. 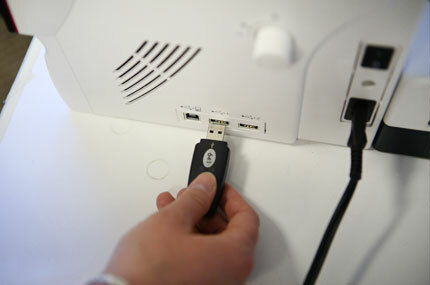 - Is the capacity/size of the USB too large? Check with your machine's manufacturer to see if there is a preferred size or type of USB drive. - Do you have many files on the USB drive? Some machines will only recognize the first 100 files on a USB. If you're having trouble with your machine reading a design, remove all the other files from the USB so that only the one that you're working with remains. Please include all of the information requested so that we can help you troubleshoot the issue.